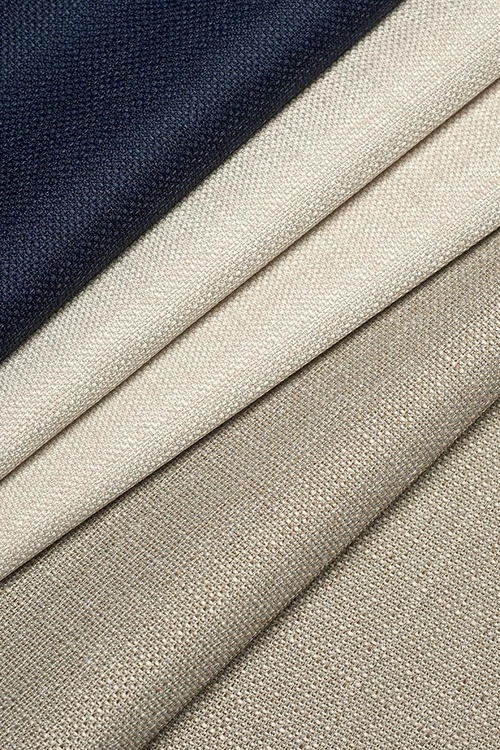 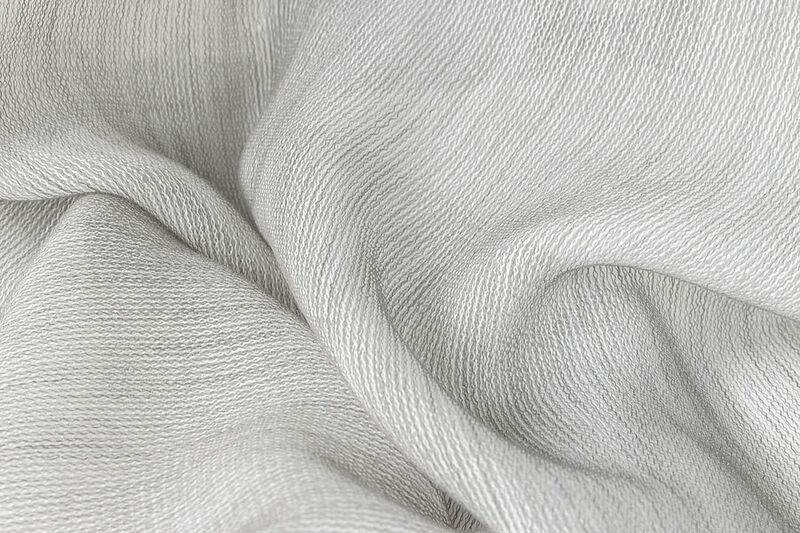 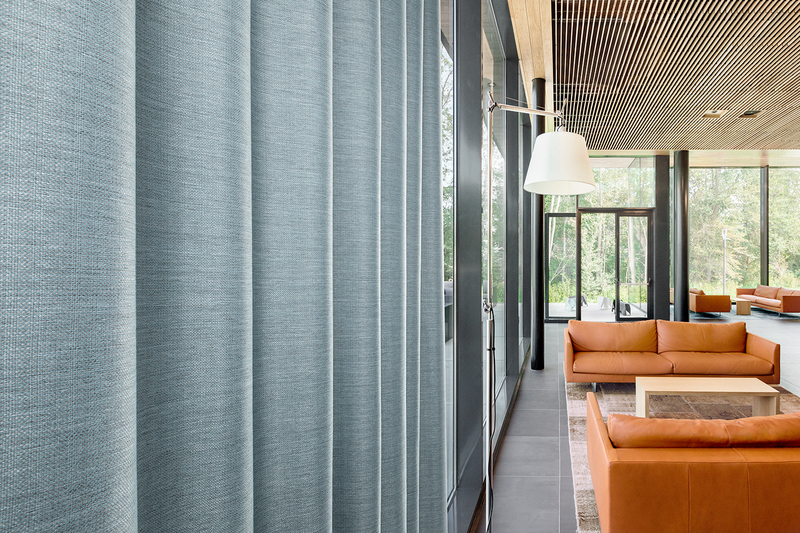 Since 1977 DELIUS offers the suitable concept for every kind of project: flame-retardant blackout fabrics and sheers as well as furnishing and upholstery fabrics in differing designs. 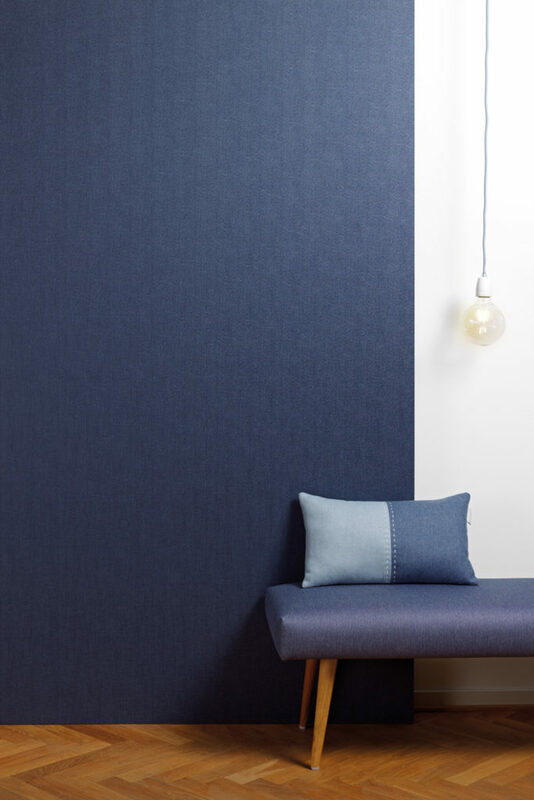 These give a suitable well-feeling atmosphere to hotels, restaurants, old age people’s homes, hospitals, cinemas offices, schools and kindergarten. 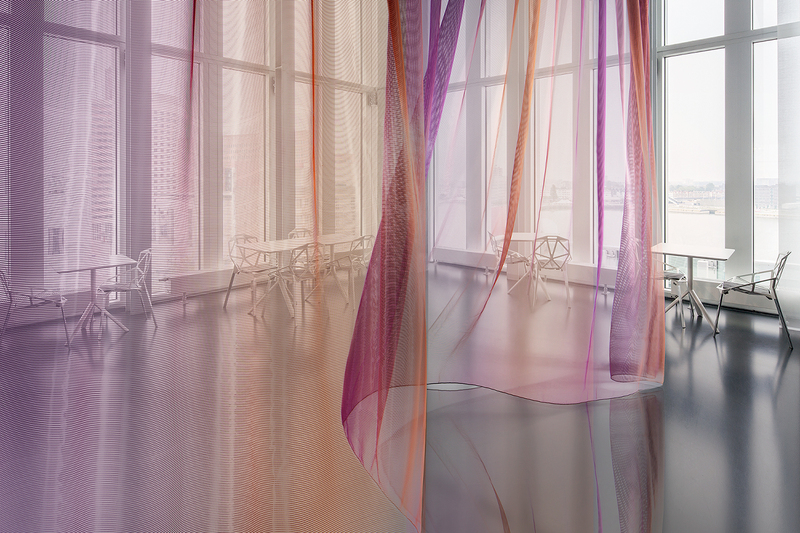 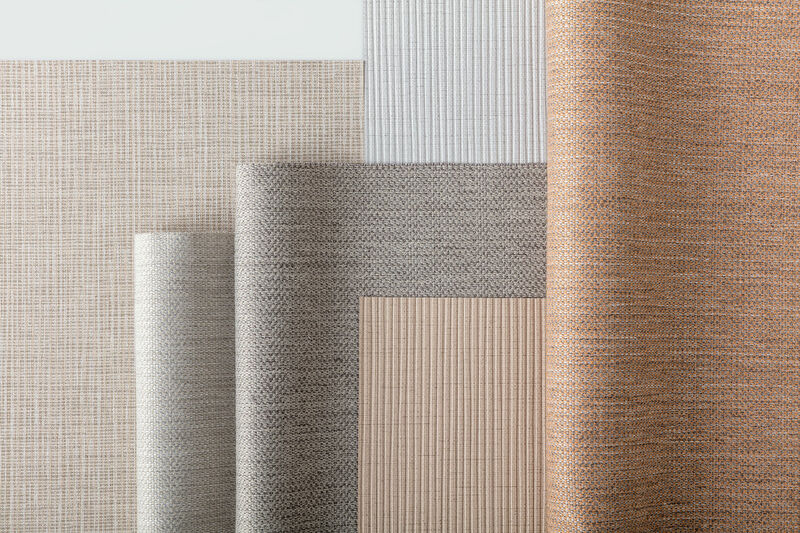 Panaz are global suppliers of high quality decorative fabrics and wallcoverings for the Hospitality, Healthcare and Corporate sectors. 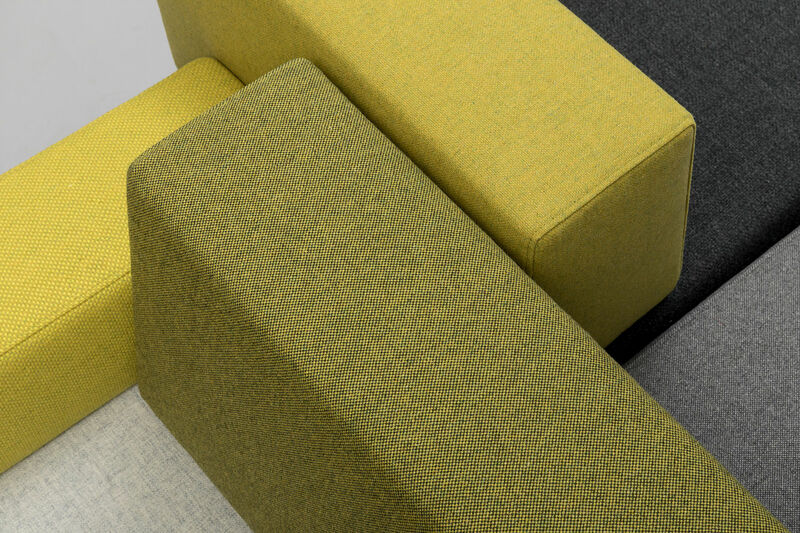 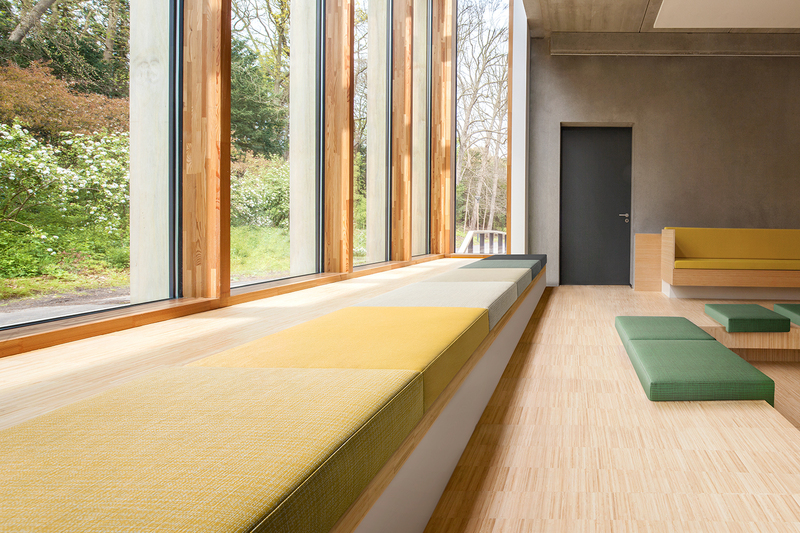 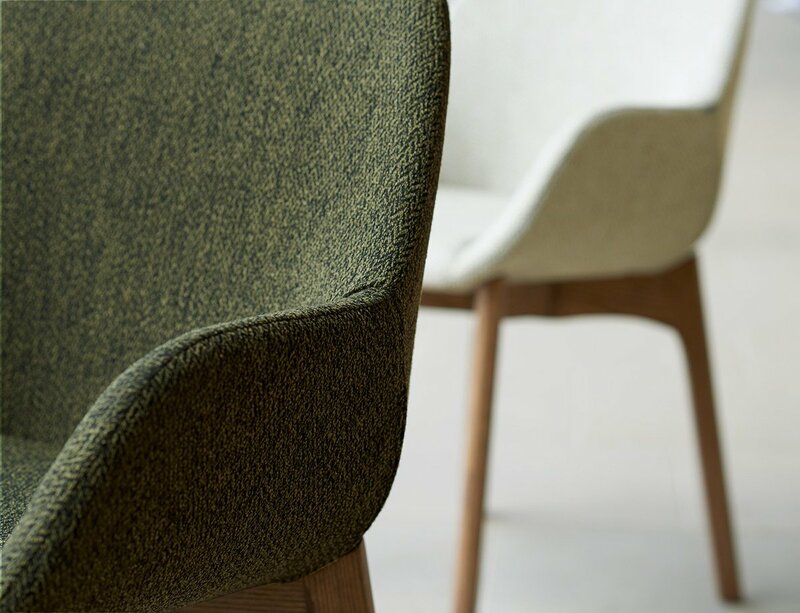 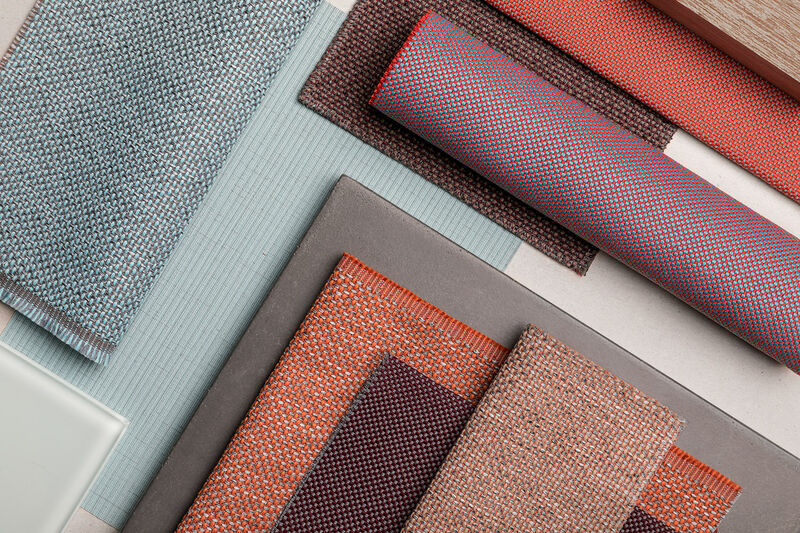 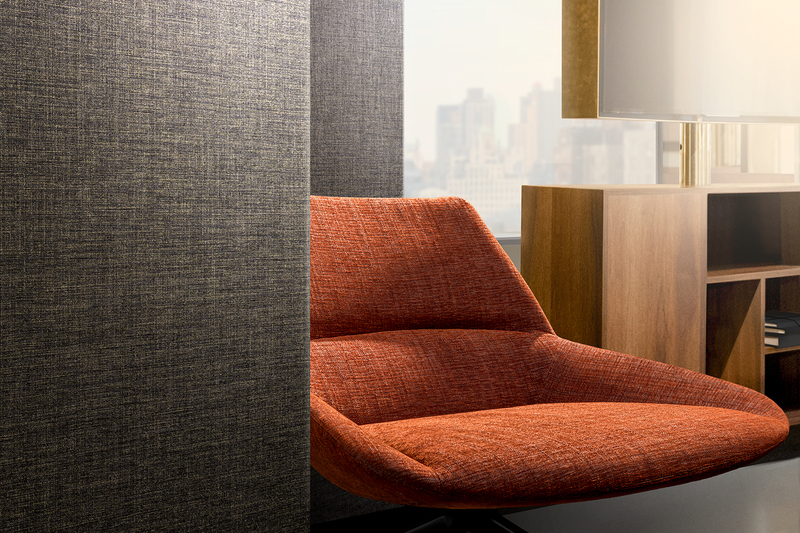 For more than 25 years the company has focused on design excellence and differentiation through technical innovation resulting in a diverse and comprehensive range of beautiful, exclusive and durable fire retardant furnishing fabrics. 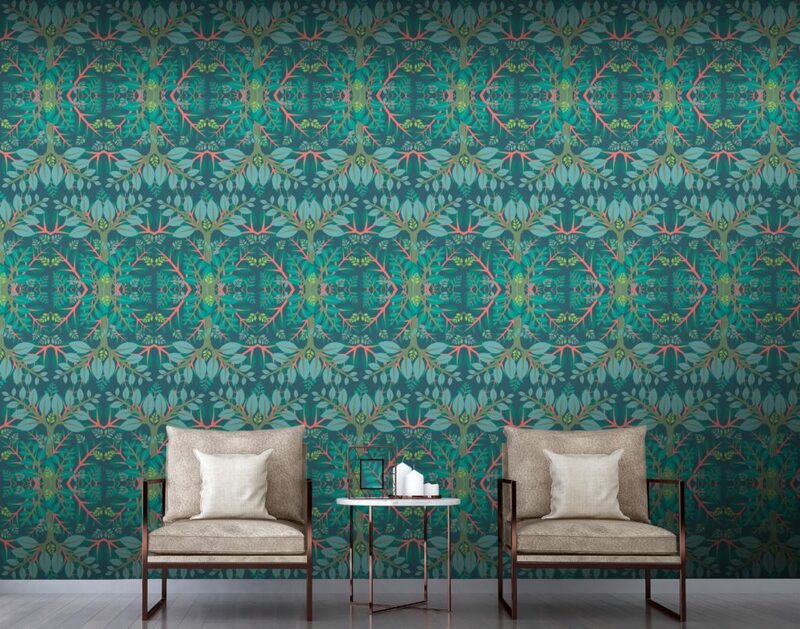 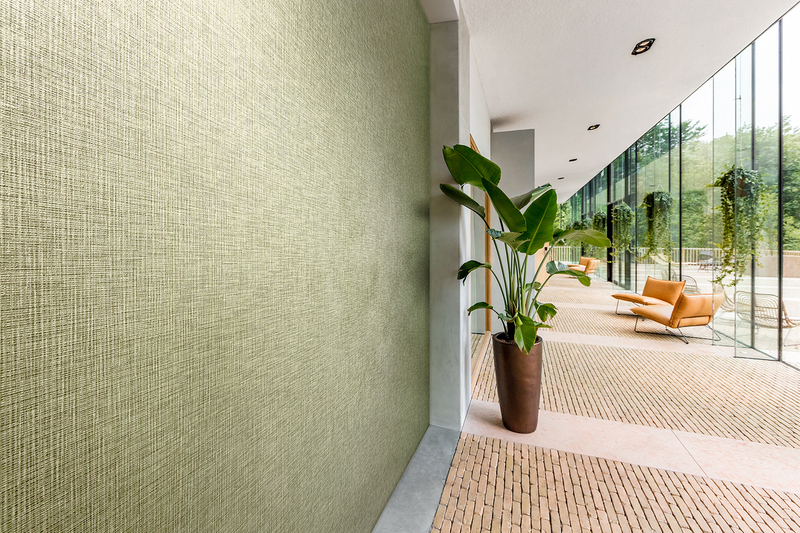 Tektura are specialists in contract wallcoverings. 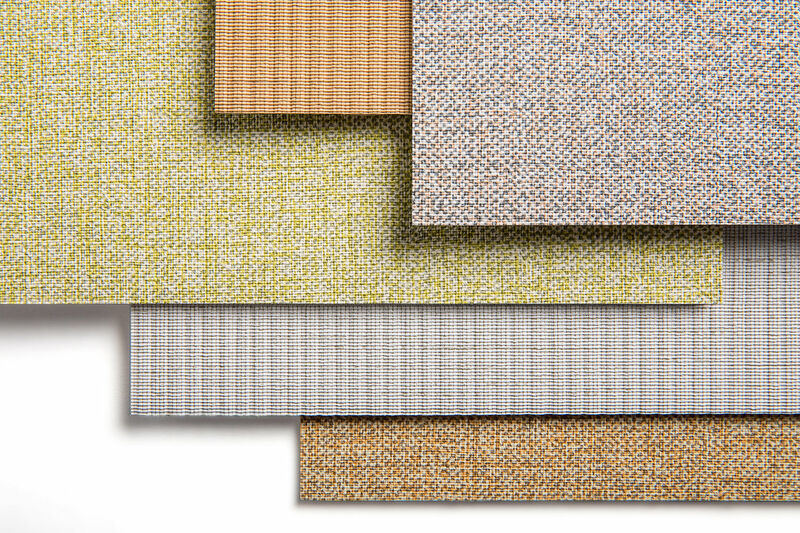 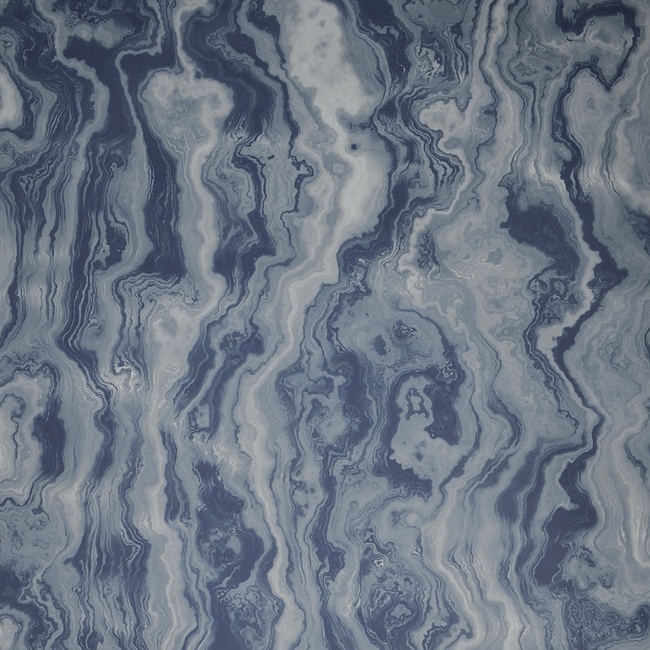 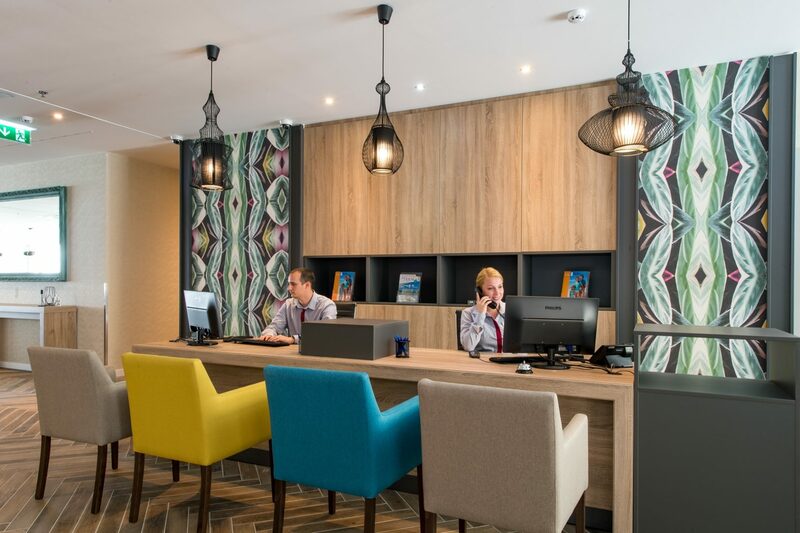 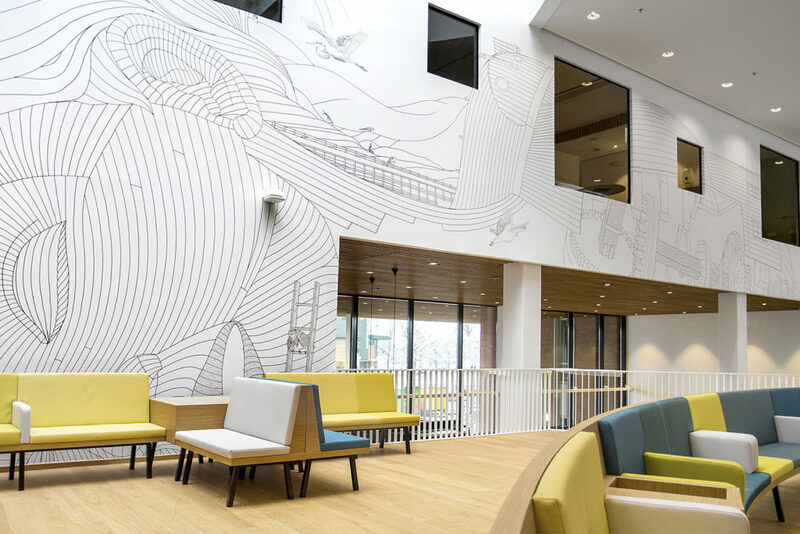 Since they’ve started in 1964 Tektura’s designs have graced the walls of thousands of hotels, offices and commercial spaces. 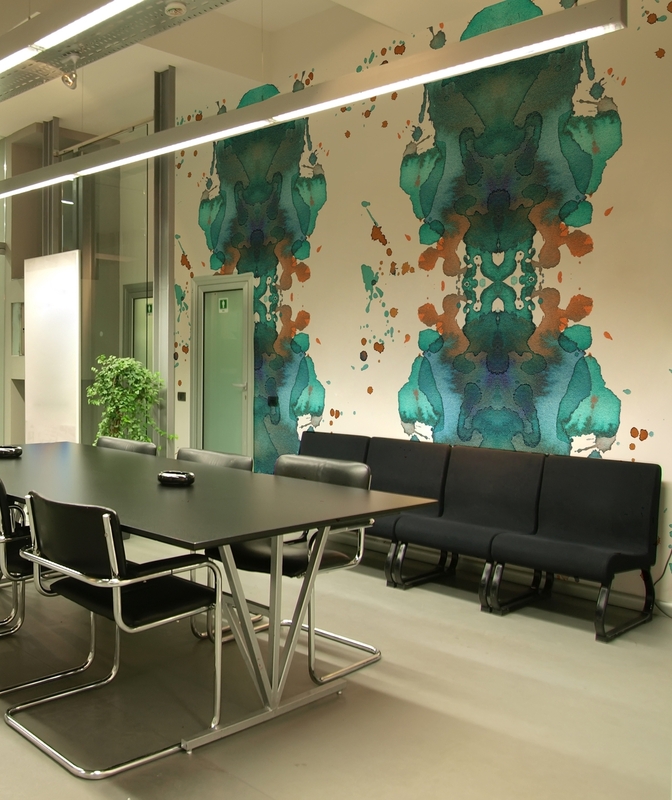 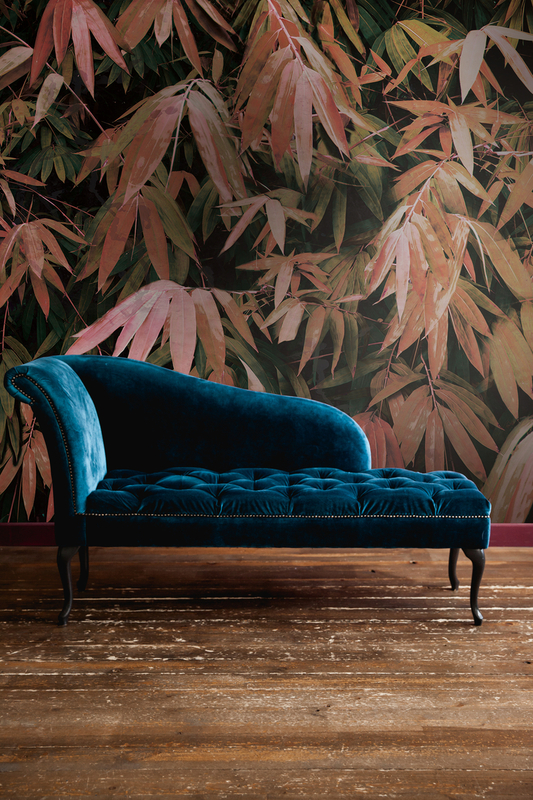 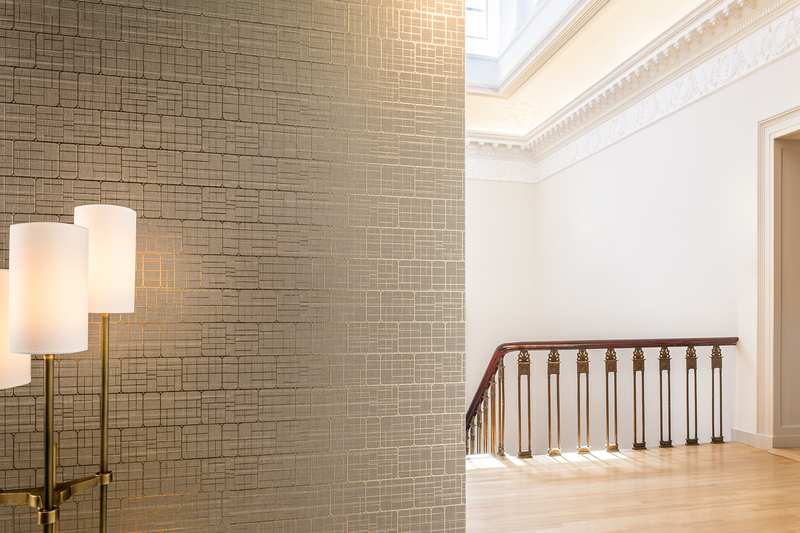 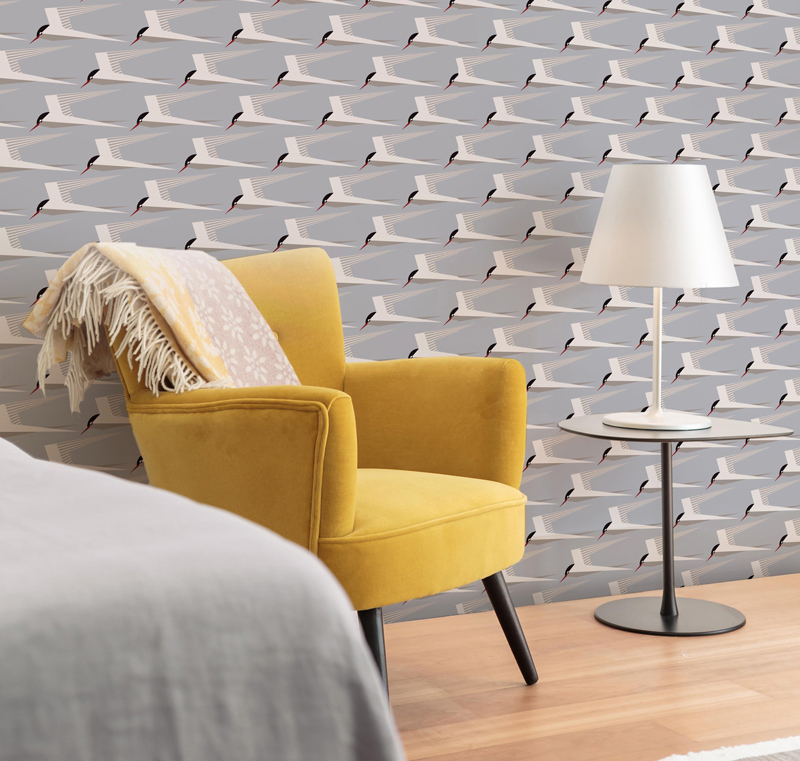 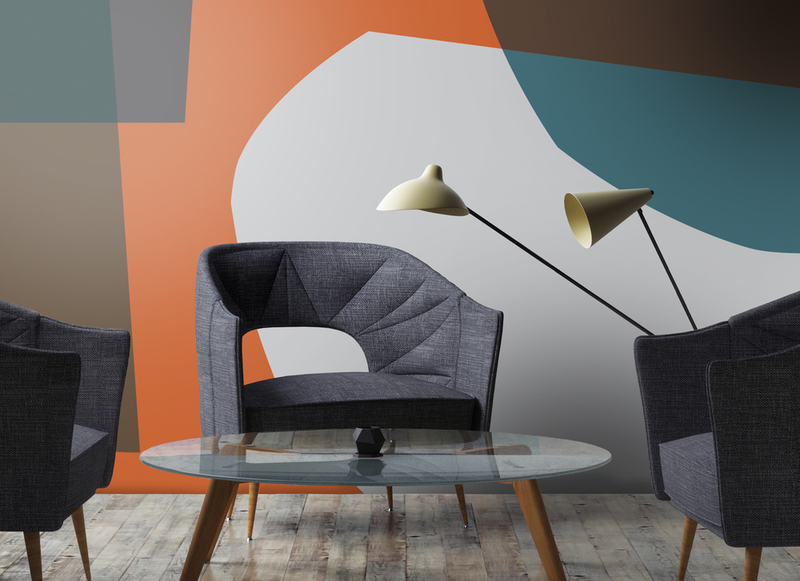 Newmor Wallcoverings are designed and manufactured in the UK. 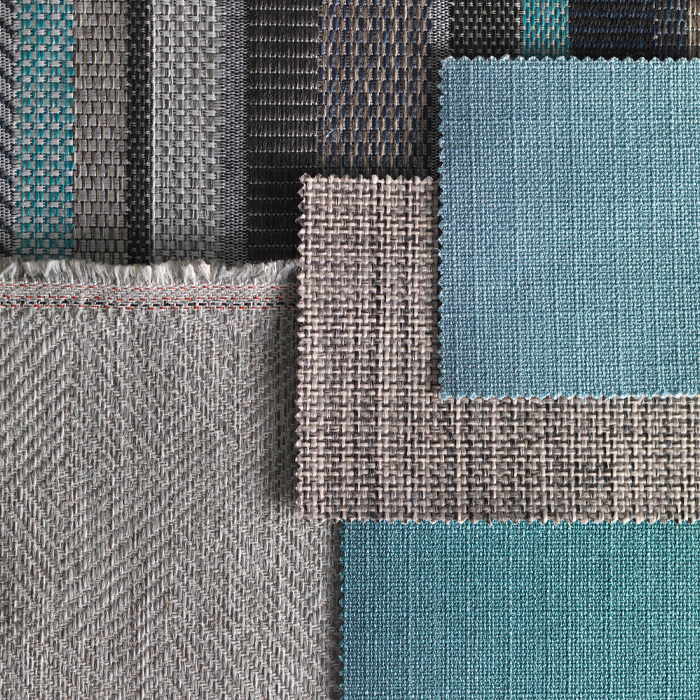 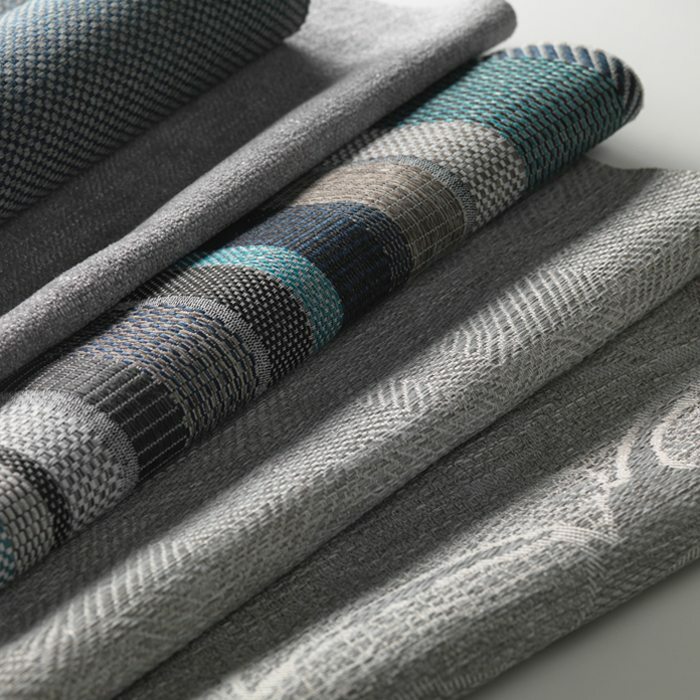 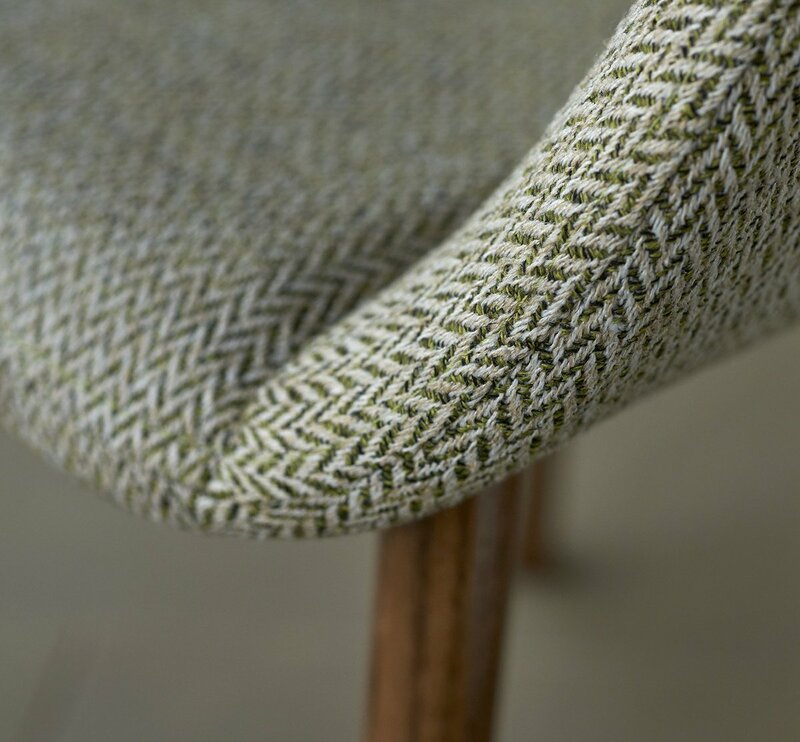 Texture, colour and pattern at Newmor the options are endless.